According to a general perception, large slip rings bring into the picture more complex problems as the time rolls by. However, It is not a complete fact. Some users even have to deal with issues while using the small slip rings and brushes during its installation and operation. The functionality of the machine totally depends on the performance of the rotary joints. Either it can augur the performance of the machine or it can break the system. Thus, the small slip rings and brushes are important. 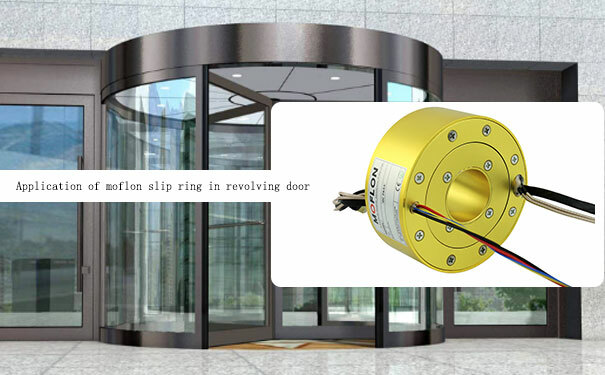 Generally, most of the users like the custom-made slip ring product. The manufacturers should consider some factors while producing the swivels, which are mentioned below. 1)Maintenance frequency: A good quality slip ring will works for more than 20 years in the machines without disruption. These slip rings are capable of performing 100-200 million rotation. The users should pay more attention to the maintenance frequency. This will save their money and also the time. 2)Maintenance downtime: Buying a standard slip ring will back the performance of the equipment. 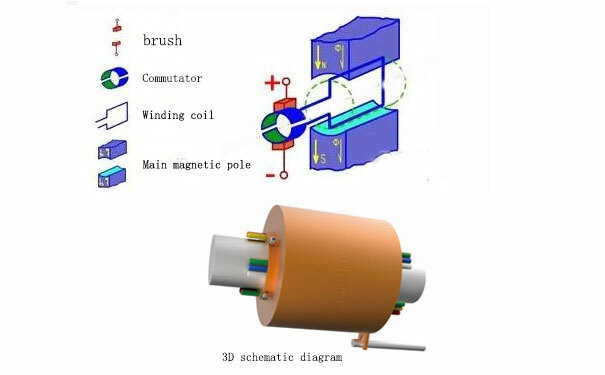 The approach of replacing the brush of the slip ring can turn out economical for the user. The replacement takes just five minutes and will keep you safe for the whole year. Selecting the right slip ring will decrease the downtime. It will certainly increase the productivity of the machine. 3)Power transfer: The developed slip rings are efficient in working and can transfer high voltage. The technologically evolved slip rings have less power loss. It must have 99% power supply efficiency. The power loss will overheat the slip ring and can disrupt the working performance of the electrical devices. 4)Design and size: The slip ring design and size can also impact the current transmission. It can lead to high power loss. A question which is quite natural to arise among the users is that how do slip rings work in any given equipment? At first, the electrical rotary joints are installed in the machine. It is fixed between the rotor and the stator parts with screws. The electrical current and the data signal passes through the slip ring material from the rotating pole to the stationary body. It becomes imperative that the maximum current and signals are transmitted between the parts. A minimum temperature is best for the normal functioning of the machine. The user has to take care of the lamination of the slip ring and the wear of the metal ring. Leakage of liquid or oil will break the working process of the machine. Wear and tear of the bearings of the slip ring can cause a short circuit. It leads to operational failure of the electrical devices. The slip ring technology is quite sophisticated and it can be applied to almost every equipment with ease. Initially, as the machine begins to operate the slip ring and the brush comes into contact. After establishing the wire connections, the rotating shaft moves in 360-degree for an unscheduled time. Ultimately, it transmits the electrical current and the signal from the rotor to the stator.